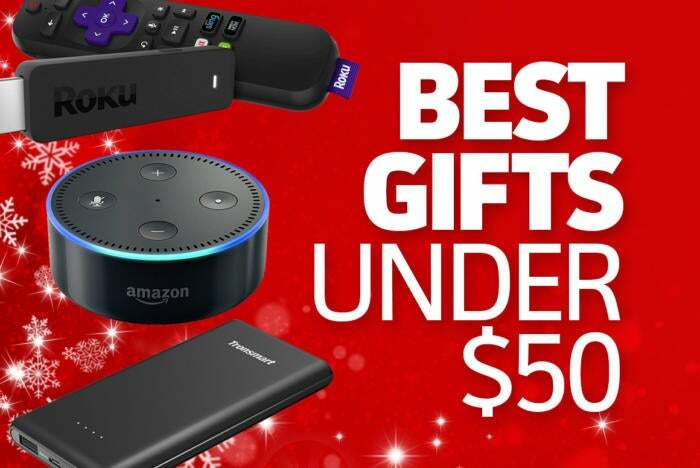 When it comes to finding gifts that are cool, useful, and affordable, technology can check all those boxes. And contrary to what you might think, the audience for cool tech gifts is quite broad, with options for virtually everyone on your holiday shopping list. Don’t believe us? Check out the killer array of products we found costing $50 or less. 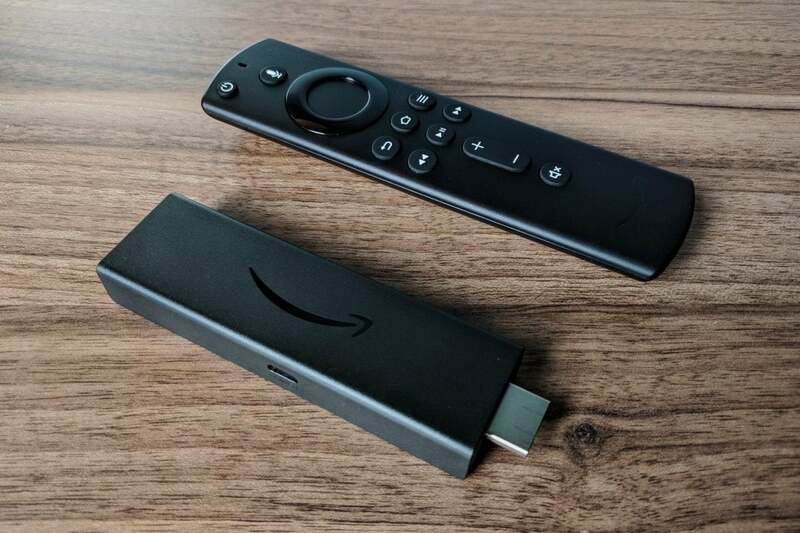 Please the cord cutter in your life with the Fire TV Stick 4K. Amazon's latest streaming sick gets everything right. As you can tell by the name, it supports 4K streaming, but it also supports every other HDR format, including HDR10 and Dolby Vision. Support for Dolby Atmost soundtracks and MPEG-2 decoding round out this stellar media streaming device. Amazon's Alexa digital assistant is built in for voice commands, and the included remote can be used to control your TV's power and volume. All this functionality at $49.99 makes this the best media streaming hardware you can buy today, bar none—and a winning gift. 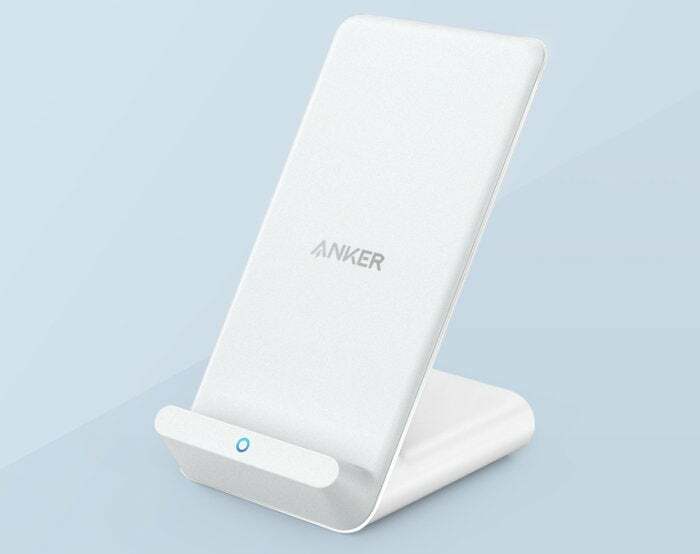 With more and more phones now embracing wireless charging, Anker’s PowerWave 7.5 Stand makes an excellent gift ($49.99 on Amazon). 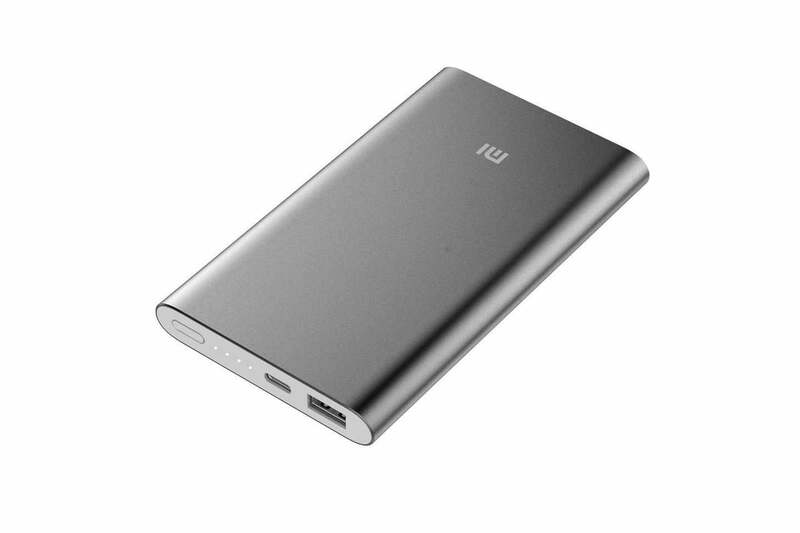 It supports both 7.5W and 10W charging speeds via the Qi standard, making it fast-charge compatible with both Apple and Android models. The stand form factor makes it easy to see your phone’s screen while its refueling; rubber coating on the bottom holds the stand in place. Even folks who already have a wireless charger can always use a second one to be kept in a separate location for ultra-convenience. In Macworld’s laptop bag roundup the Solo Transit 15.6” backpack stands out for offering great quality at a budget-friendly price ($44.49 on Amazon). 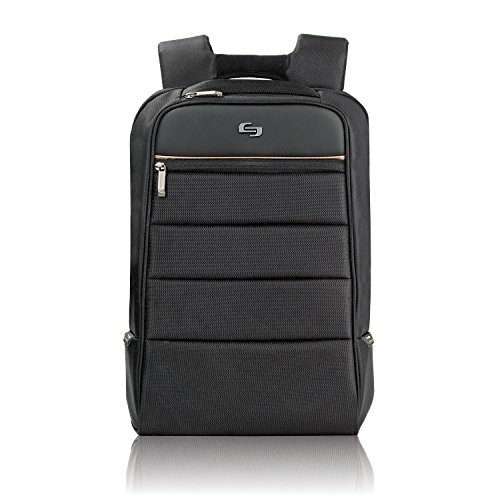 It fits a 15-inch laptop, and features a padded laptop sleeve, as well as a pocket for a tablet in the main compartment and an easy-access top pocket for a phone. The straps are padded for comfort. This bag might lack some of the special touches you find in more premium options, like fleece lining and leather trim, but it’s got a slim profile and the polyester material is durable and water resistent, at a very attractive price. It comes in only black. Amazon’s small, most affordable Echo smart speaker, the Echo Dot ($49 on Amazon), is a fail-safe gift for anyone who values convenience. 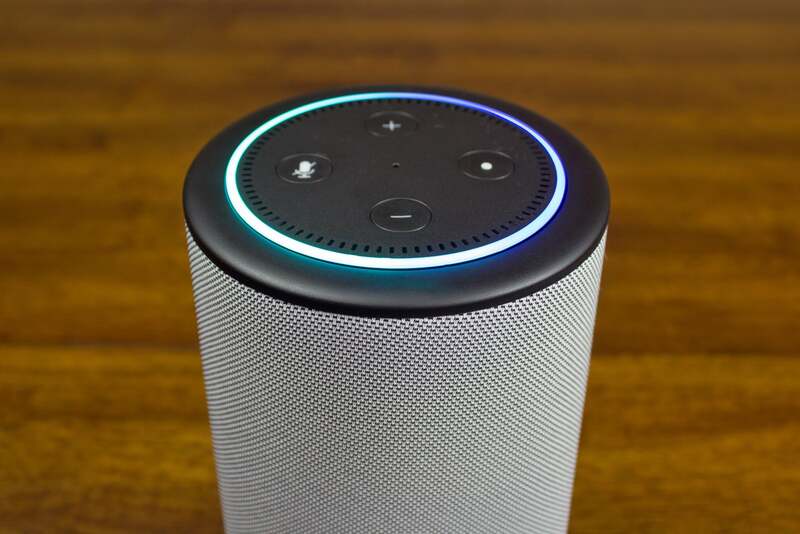 Driven by Amazon’s Alexa digital assistant, this unobtrusive puck puts a wealth of useful information, entertainment, and practical functionality just a voice-command away. Now in its third generation, the Echo Dot looks more stylish than its predecessors—wrapped in either charcoal, gray, or sandstone fabric—and offers improved audio. 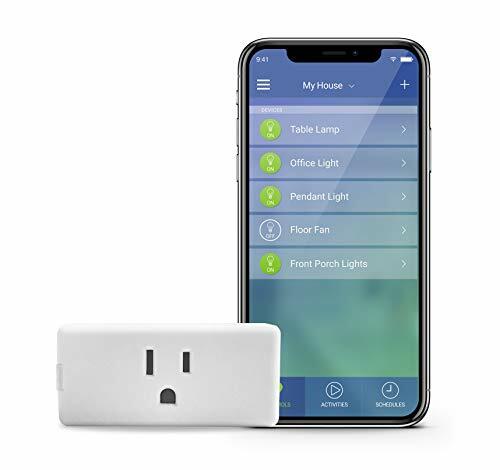 Use the Dot to control a home’s lighting, play music, estimate commute times, operate a timer, answer trivia questions, read books and news bulletins aloud, provide local movie times and locations, hail an Uber, or order anything from Amazon (natch). 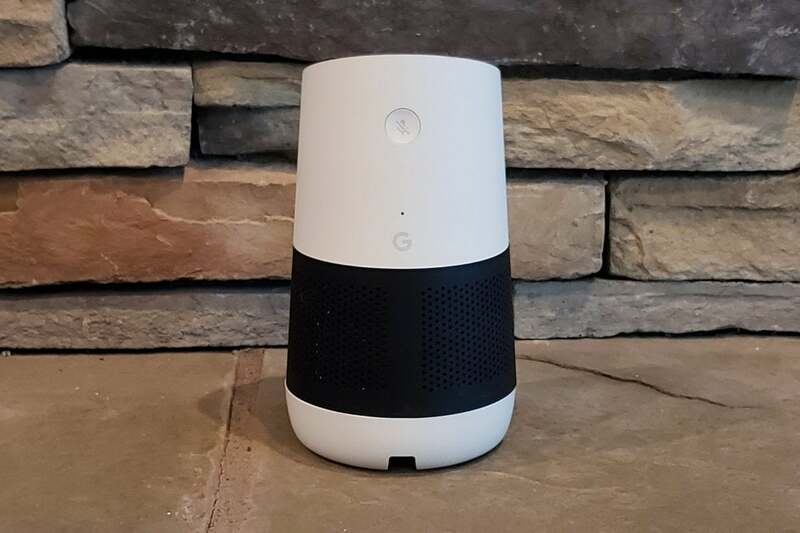 While the Echo Dot ranks as our favorite budget smart speaker, the Google Home Mini, is a close runner-up, for anyone on your gift list who is partial to the Google smart home ecosystem. It also costs $49. 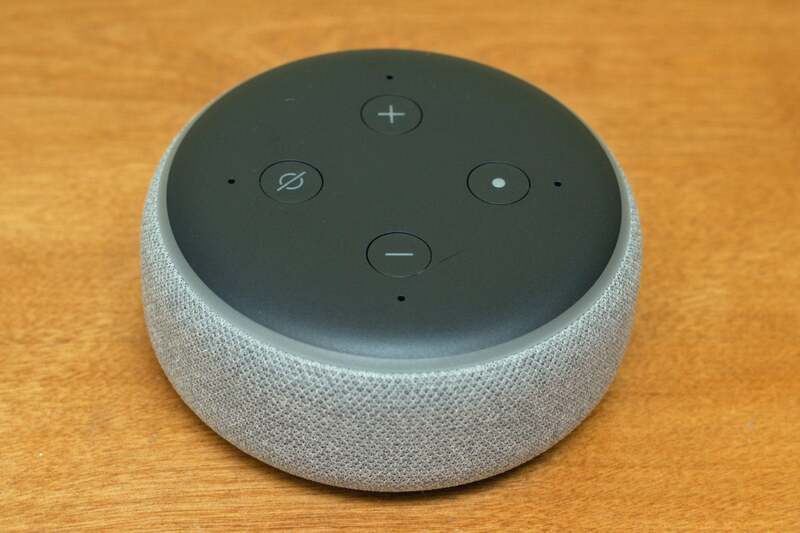 For anyone on your list who already has an Echo Dot, you can’t go wrong with a Dot-enhancing accessory. One of our favorites is the Vaux speaker dock (currently on sale for $34.95) for the 2nd-gen Echo Dot. Drop your Dot into the hollowed-out top of the Vaux, and you greatly improve the Dot’s sound quality. The Vaux also makes the Dot portable. 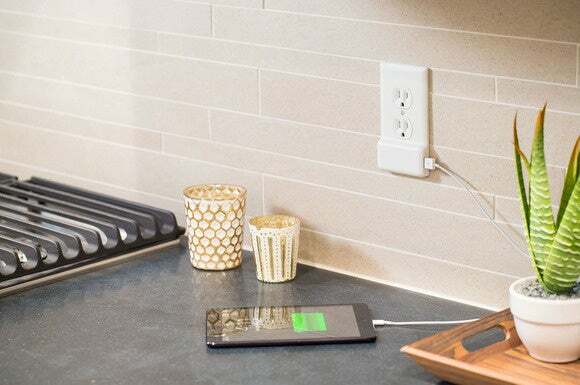 For the Google Home owner in your life, Ninety7’s Loft Portable Battery Base lets you untether the smart speaker from a power outlet, so it can be carried from room to room or even used on-the-go as a portable Bluetooth speaker (on sale for $39.95 on Amazon). The Loft is intuitive and easy to set up—swap it out with the existing base of the Google Home. The battery lasts 8 to 10 hours under light use, and about five to six hours with regular use, such as for long stretches of music listening. 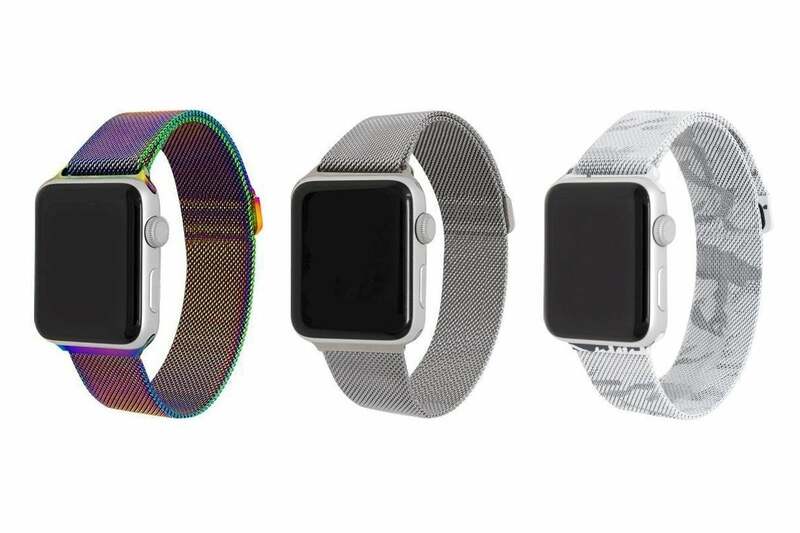 For one-third the price of Apple’s version, you can gift a totally worthy Milanese Loop for your friend’s Apple Watch. The Loop is a great choice if you’re after comfort, or just to avoid the hassle of getting a band fitted correctly. The magnetic closure snaps down anywhere on the band, so you can tighten or loosen it to the exact place you want. The magnet on Epic’s $49.99 Milanese Loop is plenty strong and kept the band firmly in place during testing. The Loop is available in 10 colors, including two camo shades. If none of those are the right style for you, see Macworld’s roundup of the best aftermarket Apple Watch bands for several more stylish but inexpensive options. Xiaomi is known for producing high-quality products and selling them at an affordable price. Witness the 10,000mAh Mi Power Bank Pro which hits all the marks to make it our top pick for the most portable power bank overall. With its high efficiency, premium design, and it’s sub-$30 price, it’s hard to beat. There are two ports on the front of the pack: one USB-A port for charging a phone or tablet, and a USB-C port for charging the pack itself. In our testing, the 10,000mAh (38.5Wh) battery pack had an impressive 90.99-percent efficiency. Logitech dominates the universal remote space with models that span a range of prices and capabilities. The Harmony 665 is its budget model (at $49.99), but make no mistake, it’s a capable gadget. Like more expensive models, it supports multi-step actions plus programmable control for up to 10 devices. It doesn’t require the need for a separate bridge or hub to communicate with your home’s devices. 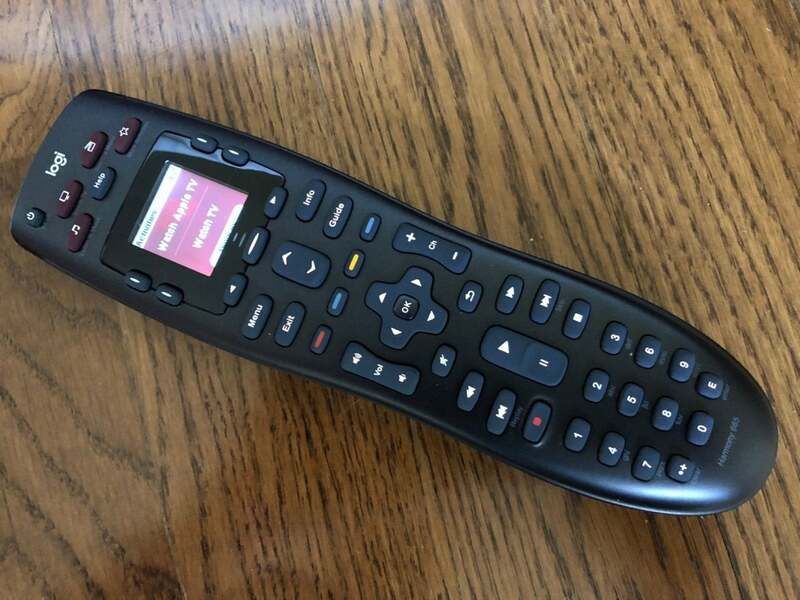 Pop in two AA batteries, then get to work setting up the remote using Logitech’s MyHarmony Windows desktop app (there’s no mobile app, and you’ll need to synch the remote with your desktop via USB). The 665 is absolutely packed with buttons, and each is programmable based on which device you are controlling; a tiny inch-square screen (not a touchscreen) extends functions even more. As a gift it offers excellent value. Aukey’s SK-S1 Bluetooth speaker proves you can get quality sound and an attractive design without having to spend a lot ($38.99 on Amazon). Sure it has some limitations compared to more expensive options—it’s a near-field speaker, so it’s not the best option if you want to fill a room with sound, and its metal isn’t suitable for withstanding outdoor elements, particularly poolside. 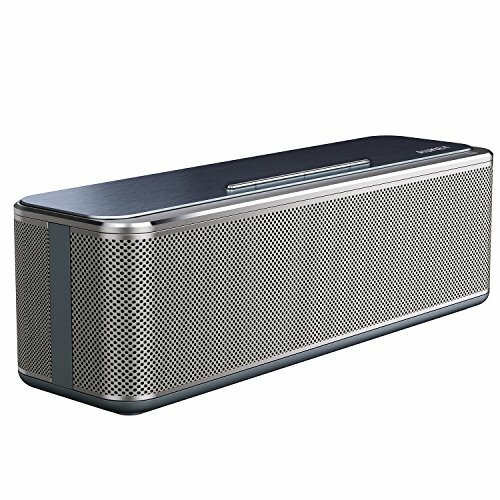 But as a desktop accessory, the two-tone pewter/dark gray finish with silver trim makes this one of the more classy-looking Bluetooth speakers we’ve seen. And for personal listening, the 16-watt SK-S1 offers a really well-balanced sound at moderate sound levels. It features a a micro-USB input for charging, and a 3.5mm auxiliary audio input on the back. If anyone on your list is flaunting a new iPhone, help them protect that investment with a stylish yet practical Impact Case (for $45). With Castify’s huge selection of colors and fun prints, you’re sure to find an enclosure that will suit anyone’s tastes. As importantly, the Imapact Case is sturdy, boasting “military grade” protection from drops as high as 6.6 feet. Casetify offers a 6-month warranty. Shipping on orders of $35 and up is free worldwide. 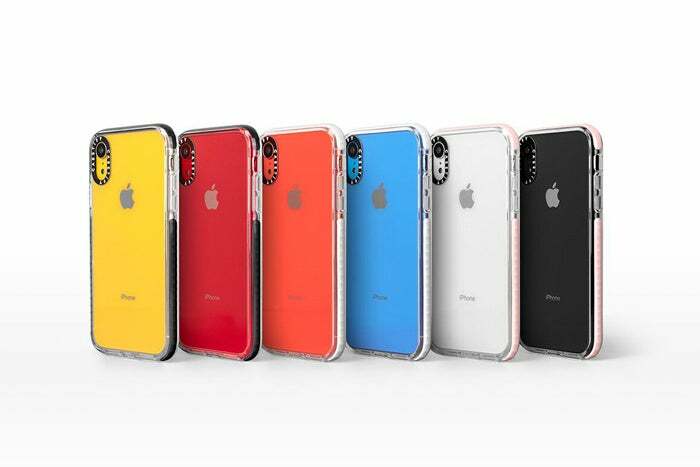 See our full case roundups for iPhone XR, iPhone XS, and iPhone XS Max for even more options. Or, say you know someone with a new iPad. 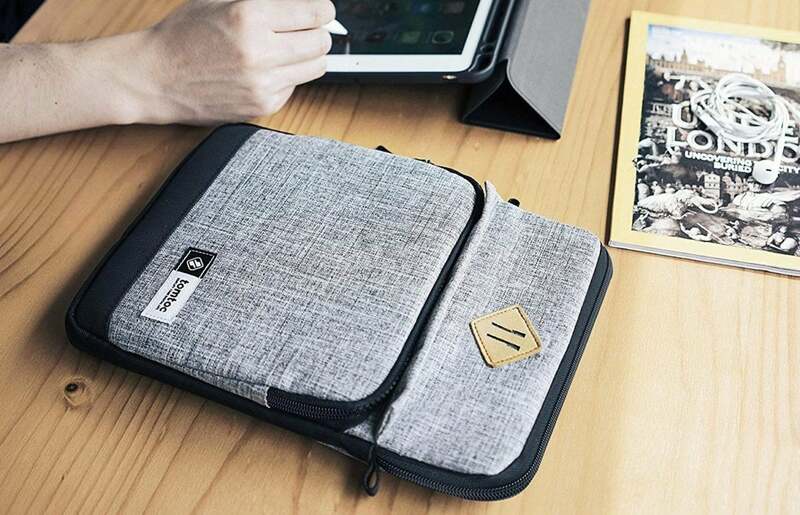 Make their day with this handy sleeve that is made to protect an iPad and make it more portable. The Shoulder Bag Sleeve offers all the features for taking a tablet on the go, including an Apple pencil holder, an outside pocket for stuffing accessories and cords, and enough room for an iPad Pro equipped with the Smart Folio Keyboard. Its best feature is that it can be easily carried, using either its shoulder strap or the stretchy, reinforced handle on its side. Unfortunately, the case is only good for holding the 10.5-inch and 11-inch iPad models. Tomtoc’s Shoulder Bag Sleeve is available from Amazon for $30.99 instead of the regular retail price of $40.99. 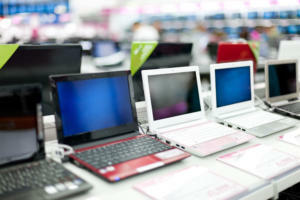 An issue of modern laptops and tablets is that ports are often sacrificed in the interest of keeping today’s portables slim and sleek, making it impossible to connect legacy peripherals like a backup hard drive or a beloved mouse. 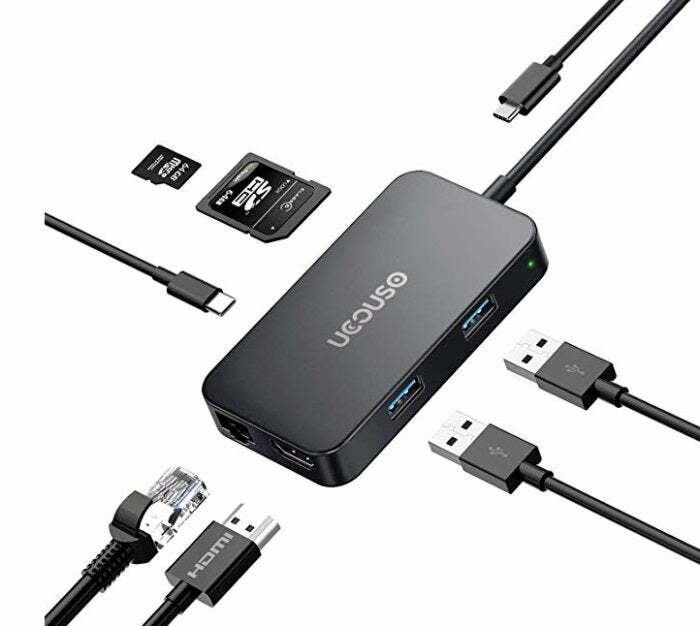 A great gift idea then for a new laptop or tablet owner is a USB-C hub. Another ingenious idea, SnapPower’s Charger ($11.98 on Amazon) ensures that your USB charger is always where you expect it to be, permanently affixed to the outlet of your choosing. TechHive.com names the Decora DW15P the best smart plug for most people in its comprehensive smart plug roundup. That’s because the DW15P runs off a Wi-Fi network, and doesn’t require a separate smart home hub for control. The long, narrow form factor makes it possible to insert one or two of the smart plugs into a duplex outlet. 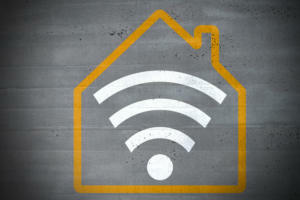 From there you use Leviton’s app to connect to your Wi-Fi network. The DW15P’s unique dual-band adapter provides the option of operating the plug (and connected devices) on either the 2.4GHz Wi-Fi channel, or the less crowded 5GHz channel. Plug in a light, fan, heater, or other small appliance and then use the app to schedule when that device (or devices) turns on or off. The DW15P ($29.99 on Amazon) also supports Amazon Alexa, Google Assistant, Nest, and IFTTT. The Raspberry Pi makes a great gift for tinkerers. This tiny bare-bones PC ($34.99 on Amazon), which was initially introduced as a teaching tool, has captured the hearts and imaginations of hobbyists, and become the basis for all sorts of cool projects. 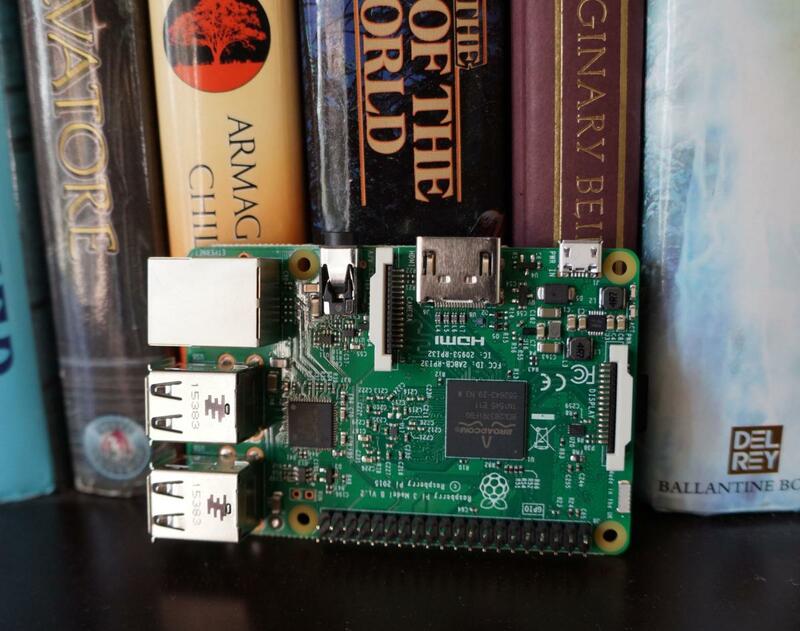 We’ve highlighted several of the inventive uses DIYers have found for the Raspberry Pi, from the highly practical to the insanely innovative. But, really, the possibilities are endless. 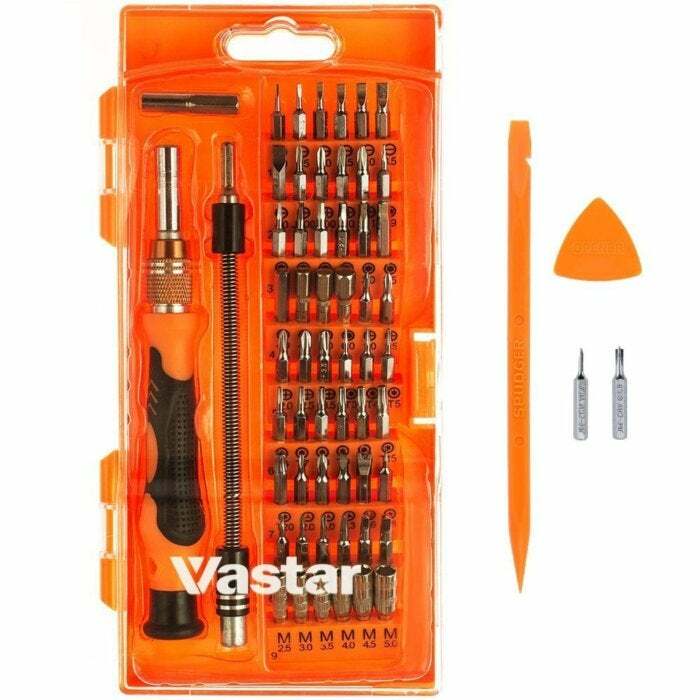 Another great gift for tinkerers, especially PC builders, this magnetic screwdriver kit (currently $13.99 on Amazon) offers all the various tiny tools needed for fixing and replacing parts in tight spaces. The telescoping magnet alone can save a user the time and frustration of extracting dropped bits. This is perfect as a stocking stuffer. PC gamers take their pastime very seriously. 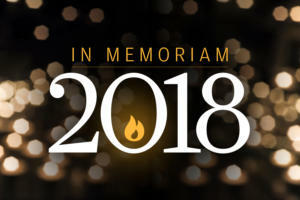 It’s not enough to have a fast PC with the latest graphics card. The peripherals are important too—monitor, keyboard, and mouse all contribute to an optimum gaming experience. And so does the mouse pad. That’s right. Having a surface designed specifically for fast action and intensive use can give a PC gamer an edge over pedestrian pads. 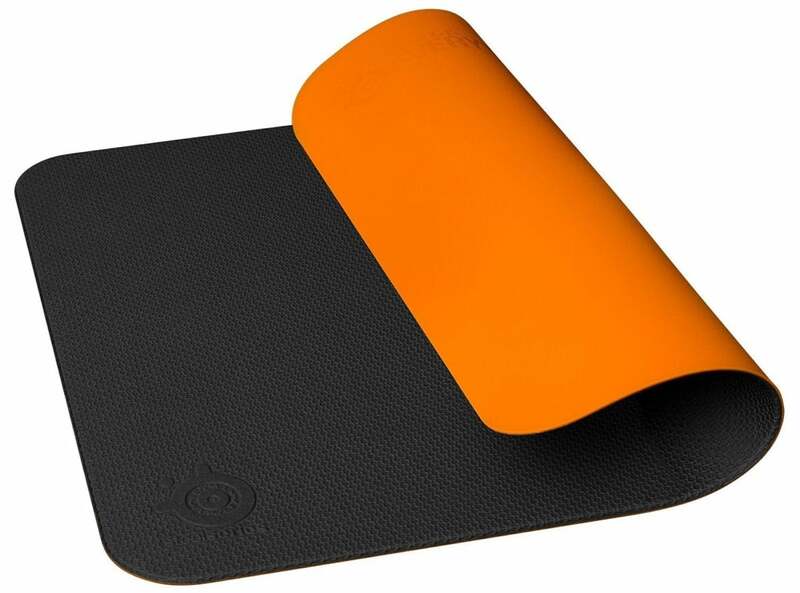 We found the SteelSeries Dex ($41.59 on Amazon) to be particularly impressive, providing a smooth and consistent surface throughout our tests. For PC gamers who have a penchant for emulated gaming classics, we recommend the 8bitdo SNES30 retro controller ($29.99 on Amazon). 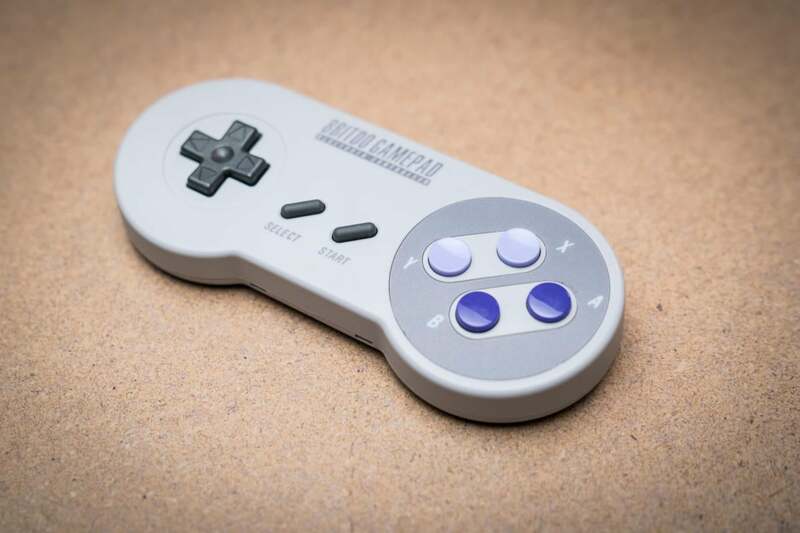 This homage to the original Super Nintendo Entertainment System controller perfectly mimics the look and feel of the original, accommodating classic gameplay on modern systems. It connects to a PC via Bluetooth or an included USB cable. It’s a standout among third-party controllers. Read our full review. 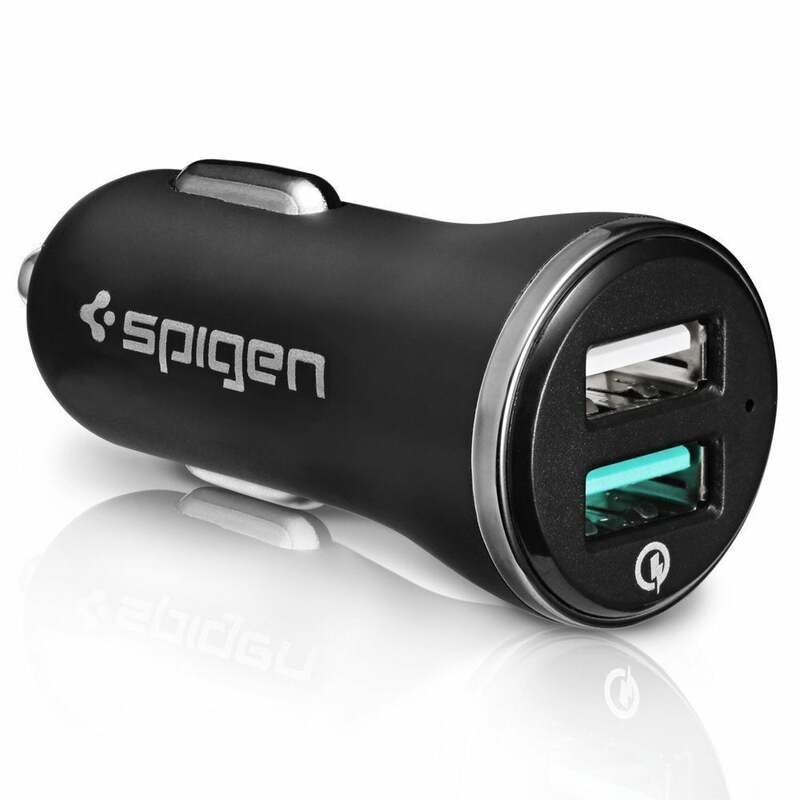 Spigen’s car charger is a nifty gift that provides a lot of pleasure for the price ($11.99 on Amazon). Our pick for best overall USB car charger, the Spigen stands out from the crowd in a few significant ways. It features Quick Charge 3.0 in one port (which is sure to please anyone with a Samsung Galaxy S8/S8+, LG V20/V30, HTC U11, or other modern phone that supports Fast Charging). Both of its ports are illuminated for easy access in the dark. And it features a simple, unoffensive design. This gift solves two problems that many folks over 40 face: 1) The problem of needing glasses to read small print, and 2) never seeming to have those glasses when you need them. 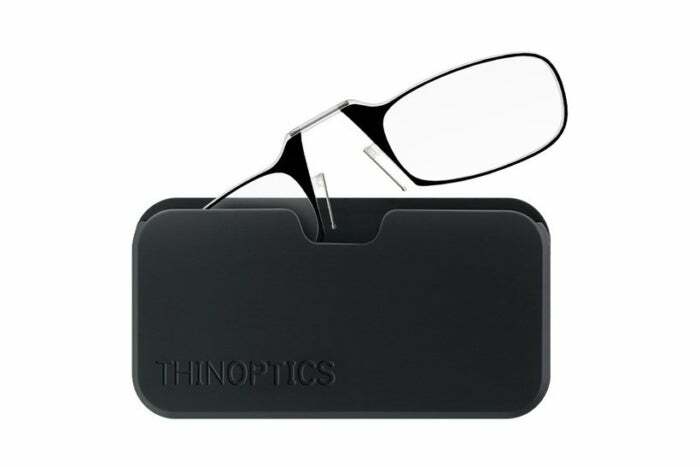 ThinOptics ($19.95 on Amazon) makes it much easier to take your readers with you everywhere, by employing a lightweight, super-slim design (slimmer than two credit cards!) that can be attached to your phone case. They come in strengths from 1.00 to 2.50. The clever design does away with the arms, which add bulk. Instead the specs rest on the bridge of your nose via a clip that is both amazingly effective and comfortable. 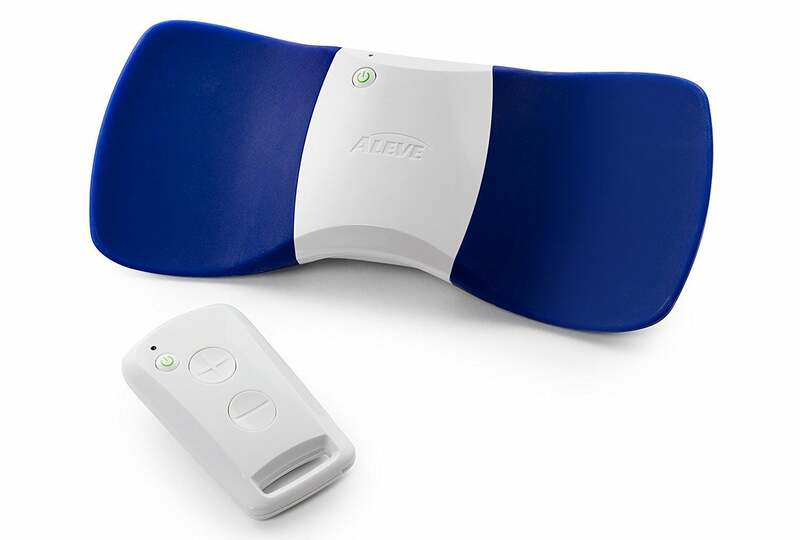 The Aleve Direct Therapy ($28.99 on Amazon) is a TENS device—meaning it sends Transcutaneous Electrical Nerve Stimulation—to the area of discomfort, thereby providing relief. The device attaches to one’s back using removable gel pads. The user can then increase or decrease the low-voltage current with the included remote control (which runs on AAA batteries). 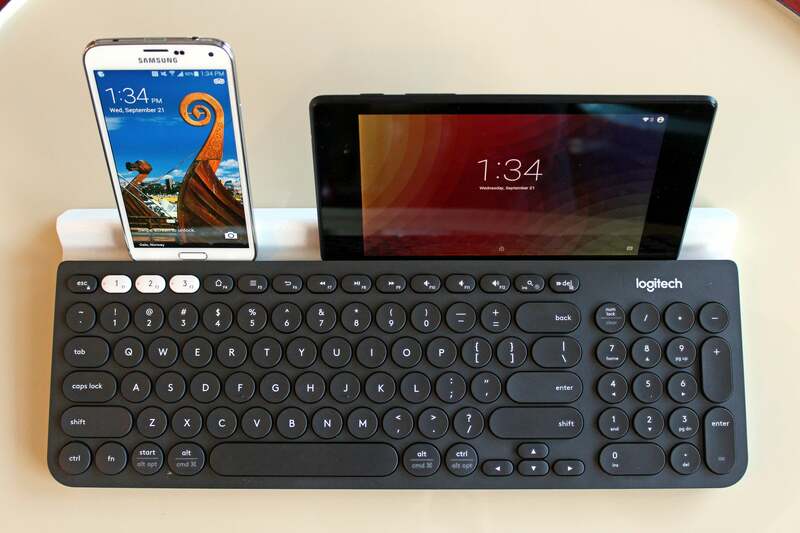 The full-size keyboard is compatible with Windows, Mac OS, Chrome OS, Android, and iOS. 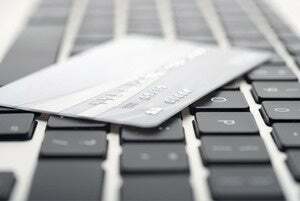 It can be linked to up to three different devices via Bluetooth (or by using Logitech’s Unifying USB dongle). Three white buttons at the top-left corner correspond to each device, for easy switching among them. A rubberized tray running the length of the keyboard holds your mobile devices at the correct viewing angle. This keyboard is $80 MSRP, but can be found for $44.99 on Amazon.